Because you believe that the community sector is essential to the prosperity and well-being of individuals, communities, and the province. 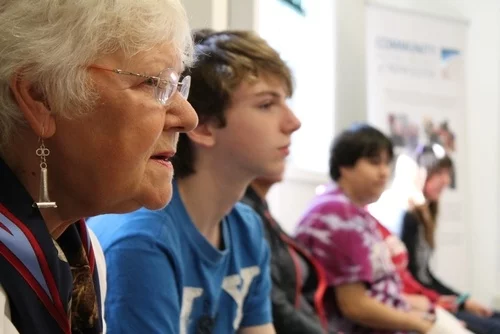 Because you want capacity building initiatives to be accessible to all community sector organizations in every region of Nova Scotia. Because you want to engage with a diverse network of community sector organizations in your region and across NS. Because you want to enable local and regional support and initiatives to the community sector across the province. Because you want to receive regular updates on training, funding and other resources. 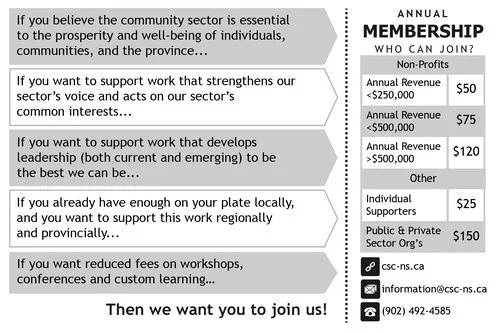 Because you want to strengthen the voice of the community sector by representing a diverse cross-section of organizations in every region of the province. Because you want your voice to be part of Nova Scotia’s strong and influential community sector. 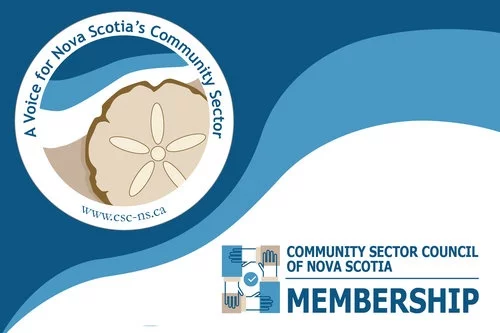 Because you want to ensure the CSCNS remains autonomous and accountable to the community sector of Nova Scotia.